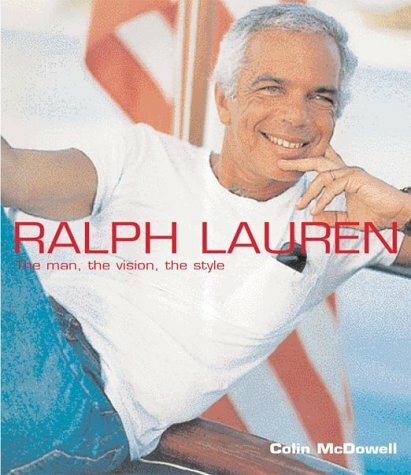 Since the opening of his first store in New York in 1971, the name Ralph Lauren has become a household name. Throughout his career Lauren has reinterpreted the themes of yesterday and translated them into American classics, taken traditional styles one step up, making them newer, trendier, younger and more diverse. This volume, written with the close co-operation of Lauren himself, is both a celebration and exploration of the themes that inspired him, and of the man behind the looks he has created.